Shelly Pagliai does a Final Countdown for the year. She says "These last few days of the year are always my last chance to wrap up as many loose ends as possible so I can start the new year off fresh. " 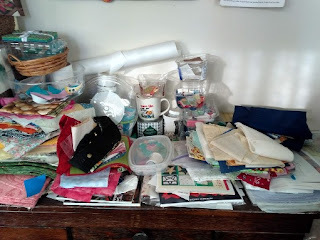 For me, her task really are things I should do to get organized for the coming quilting year, so I'm participating. My main work table is part cutting table and part quilting table so that quilts aren't pulling on the needle while I'm quilting. 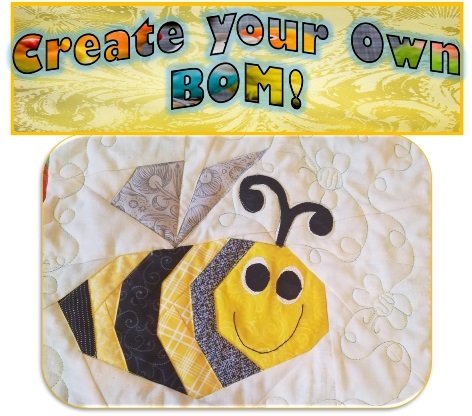 It does for the most part stay clean, so I can quilt. You can see the far left end does have some stuff. I'll work on that. However, my auxiliary table which I set up to do applique you can see is out of control - lol. I'll put most of my efforts on this to complete first task. Then maybe I can get back to appliqué in 2019. Fingers crossed. How about you? Need some help organizing? First task is listed here. You can read about Shelly's challenge at the first link in this post. And there are prizes! Join up. I don't know. I can't sew in a clean sewing area. It's like it is too organized and I don't want to get it out of order. I did, however, clean my area up a little bit. Little steps, right? Thanks for sharing the link. 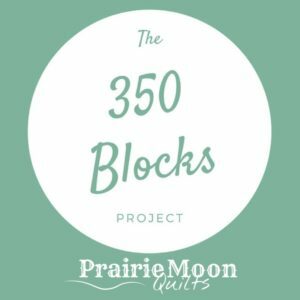 I am trying to start the new year with a clean slate. Organizing... yes I have been doing that for the whole of 2018. 'Seems like it takes so long, but is definitely worth the effort. Your sewing room looks very organized. I love your first photo, Angie. 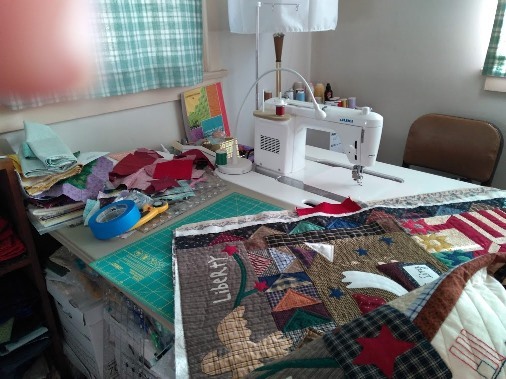 It looks like a Sweet Land of Liberty quilt in progress in the foreground. It looks beautiful.